A new advance in biomedical research led by the University of Leicester in the UK could have potential in the future to assist with tackling diseases and conditions associated with aging as well as in treating cancer. The research, which has shown promise in clinical samples, was published in December 2014 in “Cell Death and Disease”. A release from the university explains that the group of scientists coordinated by Dr. Salvador Macip from the Mechanisms of Cancer and Aging Lab and the Department of Biochemistry of the University of Leicester carried out the study to find new ways of identifying old cells in the body. 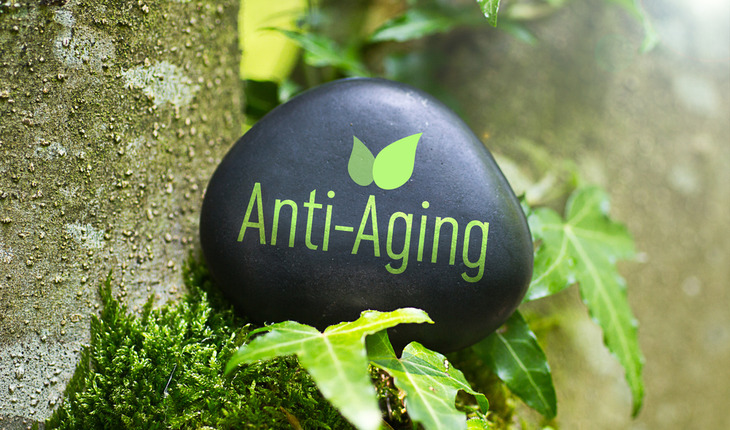 This is important because the accumulation of old cells (called “senescent”) in human tissue can contribute to symptoms of aging. But old cells can also appear as a result of the activation of the internal anti-cancer mechanisms of the human body. “These markers could be useful tools not only to study senescent cells in the lab but also they could be developed into diagnostics to help predict survival in cancer patients. Moreover, they could also be used in the future to define strategies to selectively eliminate the old cells from the tissues and thus reduce their effects on promoting ageing in healthy subjects,” Dr. Macip said.